Are you planning a wedding and are thinking about trying to find the best events DJs in Surrey? 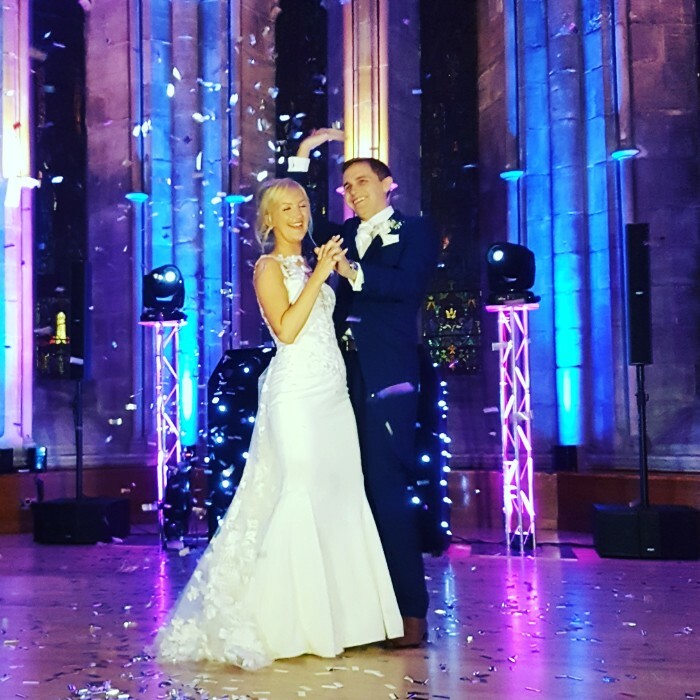 DJ2K are one of the county’s premier wedding DJ and mobile DJ companies and pride ourselves on our exceptional quality of service and reliability. We can provide the perfect DJ solutions for any party or event. Our DJs are friendly, professional and passionate about music and much of our business comes via recommendations. From small, intimate weddings, through to large parties or corporate launch events, our DJs will have your guests up on their feet and talking about the music for weeks afterwards. 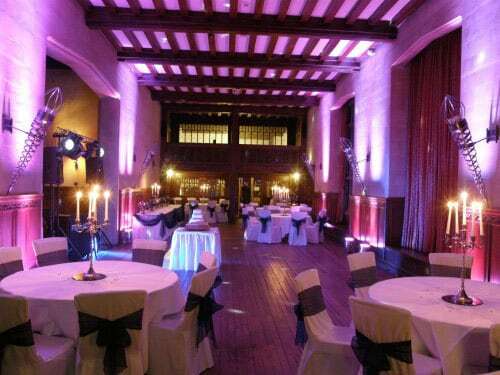 We have worked at many of Surrey’s best venues, including Nutfield Priory, Glenmore House, Pennyhill Park, Denbies and Great Fosters. We can cover a wide range of musical genres and will work with you to create a truly bespoke event. We meticulously plan everything right down to the finest detail to ensure we create unforgettable and successful parties. Our company was founded by Danny Costello, who has been devoted to creating incredible events for many years. We have won numerous awards for our services and consistently receive incredible feedback. Keen to find out more about how DJ2K can help with your event? Please ring us on 0800 783 2928. We work in throughout Surrey and the wider areas, including in London. We understand that your wedding days is one of the most important days of your life. We also understand that as the hosts of your wedding party you will want every guest to have a brilliant time, so they remember your wedding for many years to come. We offer high quality, personalised wedding DJs and production, to entertain any crowd and our priority is to deliver the best atmosphere. Our DJs have a wealth of experience DJing for wedding parties and we know that every wedding is unique, which is what we spend time planning the perfect playlist. We will make sure each track rolls seamlessly into the next and every guest, from young to old, is on their feet. From the first dance to the last song of the night, our DJs will go the extra mile to ensure your party is a huge success. Our DJs will always spend time with our couples so they can plan their event down to the last detail. As well as DJ hire, we offer a number of extras including magic selfie mirrors and photobooth hire, to add an extra dimension to your party. There are wonderful wedding venues in Surrey, and we’ve been lucky to provide great music at a long list of them. When it comes to DJing for parties events, there is nothing our DJ team can’t turn their hands to. From 18th birthdays, 21st birthdays and proms, through to corporate events and other private parties, we guarantee to create the perfect party soundtrack. DJ lighting hire: Transform your party or event with state-of-the-art lighting to complement the theme of your party. Our lights can be placed strategically to create a magical atmosphere. Photobooth hire: Our photobooths provide the perfect ice-breaker for any party and get your guests in the mood for a fantastic night. Magic selfie mirrors: A fabulous alternative to a photobooth, magic selfie mirrors allow your guests to take fun pictures, complete with different props and your party in the background. Other extras: Our events packages include a range of extra options, including backdrops and draping and giant illuminated letters. We have a vast experience of creating show-stopping events in Surrey and would love to hear about your wedding or event. We are always happy to offer a no-obligation consultation and quote, so call us now on 0800 783 2928 or email info@dj2k.co.uk.